Does Bushwick prefer the classic, utilitarian New York slice from the nearest corner joint or “fancy pizza” wood-fired in a brick oven with esoteric yet delicious toppings? That’s the question we posed two weeks ago in our ongoing quest to discover the best of what Bushwick has to offer. 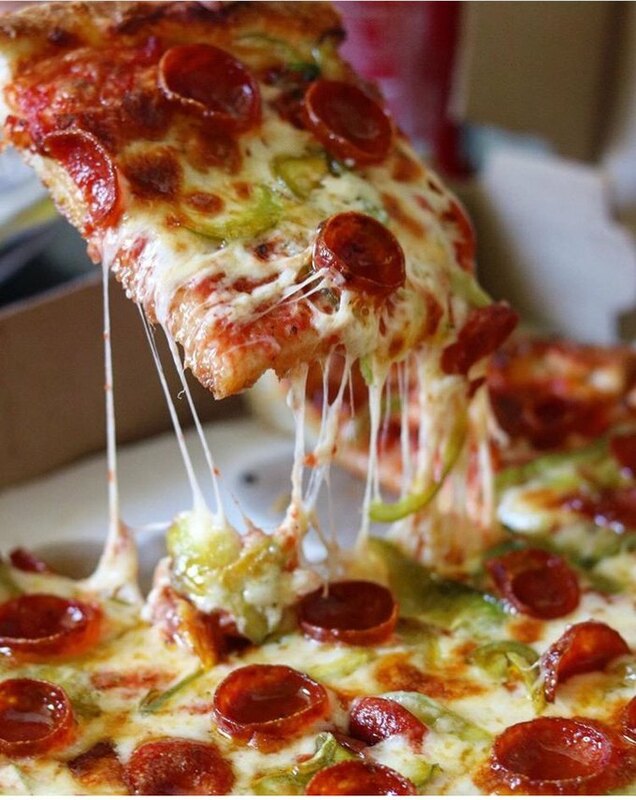 You guys nominated an even 10 pizza places that run the gamut: classic joints like Tony’s, Tony’s, and Sicily’s Best, which have been open for over 100 years combined; and places slinging fancier pies, like Ops, Union Pizza Works, and Roberta’s. Last year’s winner, Tony’s at 443 Knickerbocker Ave. took home the coveted title. This year, they didn’t even crack the top three (though they did come awfully close). So who did? This week, we actually have a tie for third place. Sharing the spot with exactly 53 votes each, or 12 percent of the total, are Ops and Union Pizza Works (UPW). You’ll find Ops at 346 Himrod St. where they pair fancy pies — like their $18 Pops, with tomatoes, house made mozzarella, guanciale, onions, and pecorino — with a surprisingly extensive wine list. They focus on seasonality, so dishes are always changing. Just about 10 blocks away, at 423 Troutman St., you’ll find UPW. They offer similarly fancy pies, a less extensive wine list, and a more extensive menu of sides. They rock a cozy-rustic atmosphere, whereas Ops has a more rustic-chic vibe. 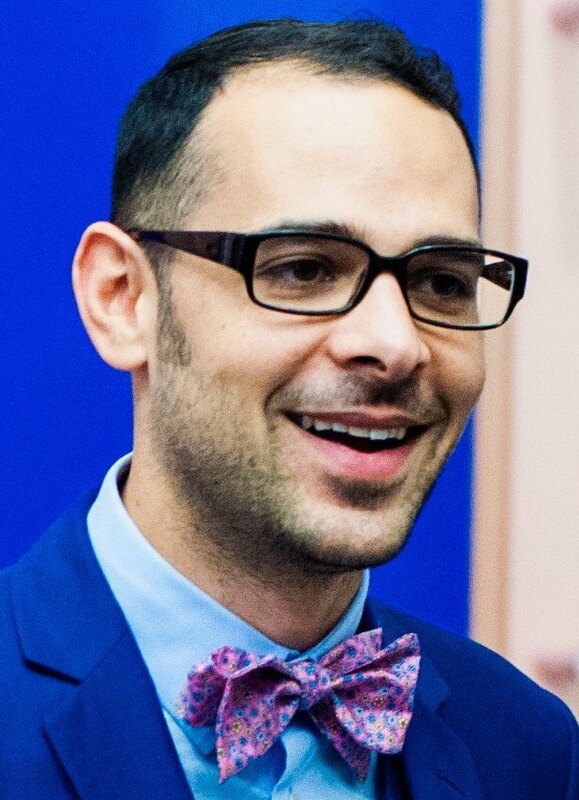 Roberta’s nabbed the second-place spot with 17 percent of the total, or 74 votes. I’ll be honest, this one surprised me: Compared to the vigor with which other restaurants were nominated, the couple of nods that Roberta’s got were downright tired; but they obviously belied the still-burning love so many of us have for Bushwick’s most famous pizza spot. 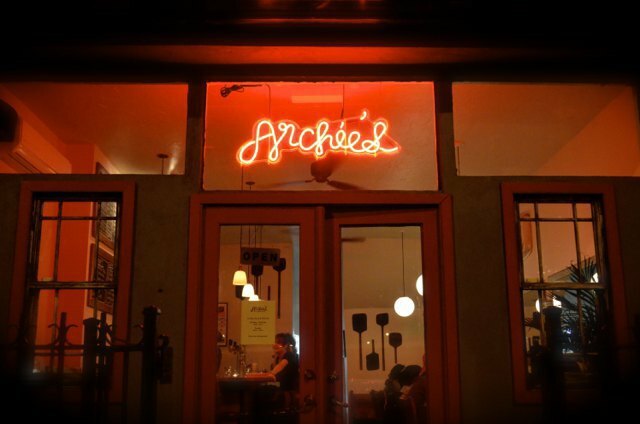 Archie’s, located at 128 Central Ave., garnered a whopping 126 votes, securing 29 percent of the total. 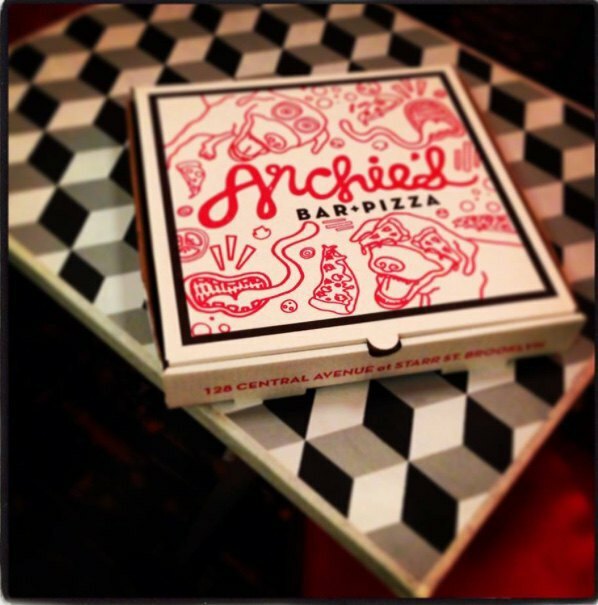 Archie’s is a comfortable spot, equal parts bar and pizzeria. Their pizza doesn’t quite qualify as “fancy pizza” — if it’s guanciale you’re after (pork from pig cheeks), you’ll find none here — but it’s much more than your standard NY grab-and-go slice, too. 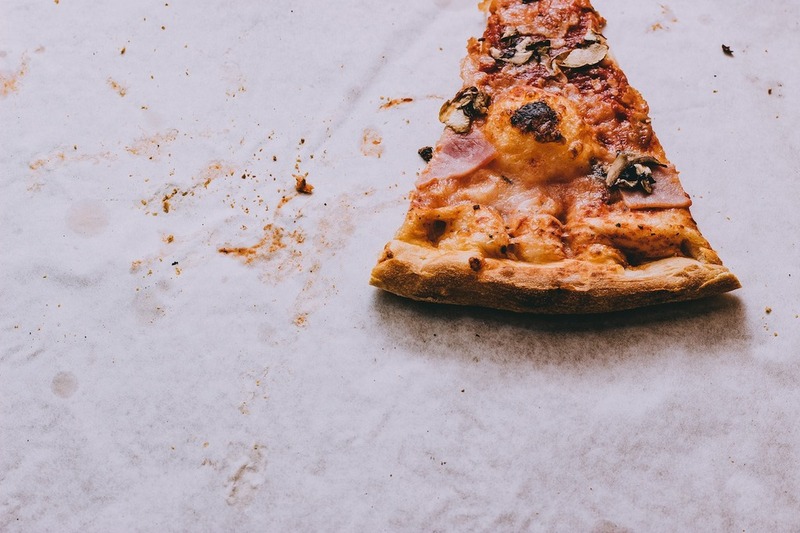 The pizza menu is augmented with a wide variety of hot grinders, baked pasta dishes, salads, and sides, and they offer a wide array or local and craft beer with which to wash your slices down. 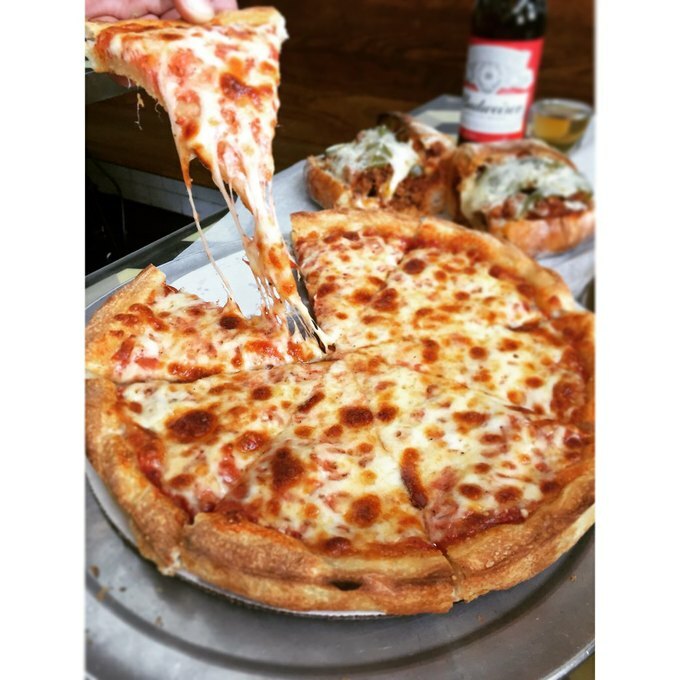 Young bar-pizzeria combo with solid pies, an extensive menu, craft and local beers. Best of Bushwick 2018: Pizza Winner.